The Holy Synod of the Church of Greece on Friday said it will convene on November 16 to discuss the agreement between Archbishop Ieronymos and Prime Minister Alexis Tsipras regarding clerics’ wages and the setting up of a fund to manage and develop property claimed by both the Church and the state. 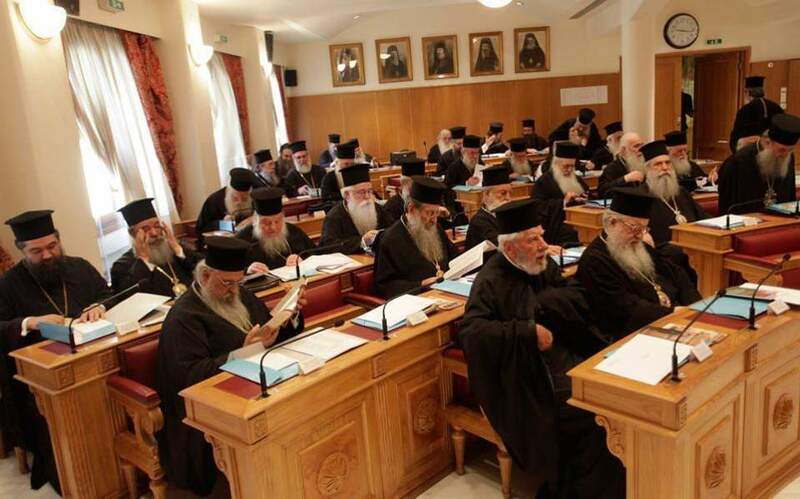 Tsipras and Ieronymos agreed last week that the government would continue to guarantee the wages of the country’s some 9,000 clergymen and, in exchange, the Church of Greece will not oppose proposals to make the state “religion neutral” as part of a constitutional revision. The agreement, however, has been denounced by large sections of the clergy.